This lovely hight set 4 bedroom home has polished timber floors in all living areas and carpet to the bedrooms. The master bedroom has an ensuite. Ciling fans. A modern kitchen complete with dishwasher overlooks a leafy fully fenced backyard. 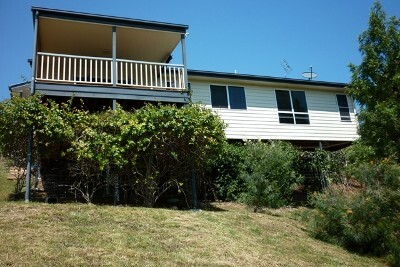 A large back balcony overlooks the valleys and is an ideal spot to entertain your guests. Situated in a quiet street but close to all amenities, plus a double carport.